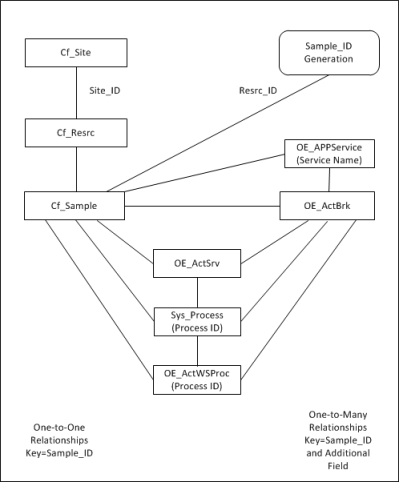 The schema of OpenEdge tables is dependent upon many subsystems. 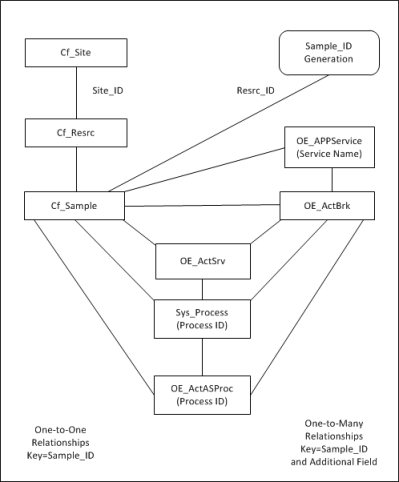 The following table shows the schema of AppServer tables. The following table shows the schema of WebSpeed tables. If you configure OpenEdge Management to monitor WebSpeed and/or AppServer resources, OpenEdge Management stores the data in the tables listed in the following table. The following table describes each OpenEdge table including fields, data types, brief descriptions, and how data for each field is handled during data compaction. For more information about the filename prefix, see the Table prefix definitions table.